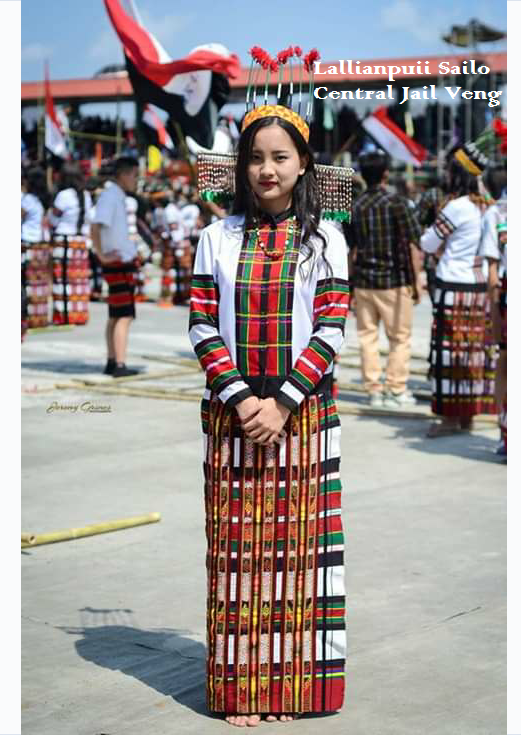 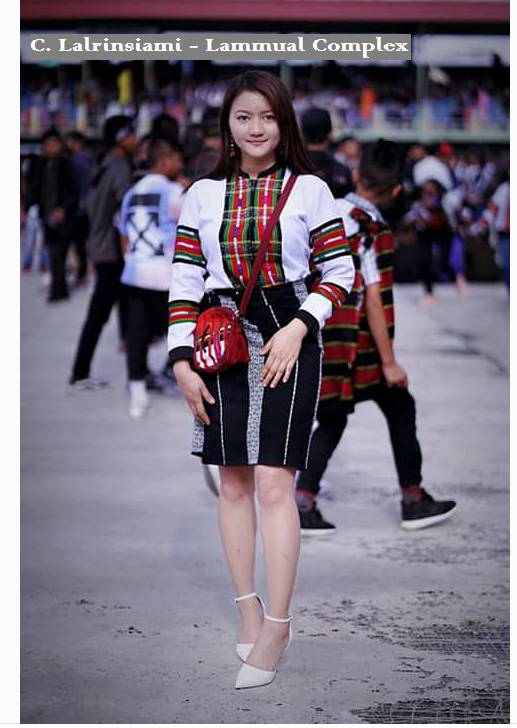 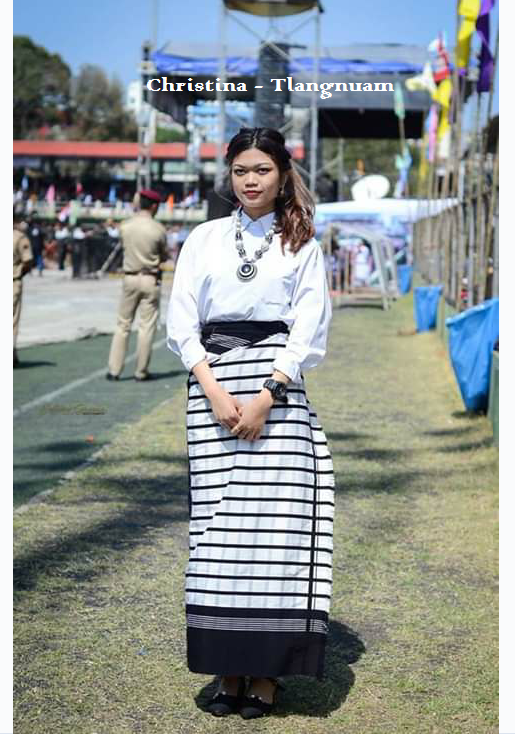 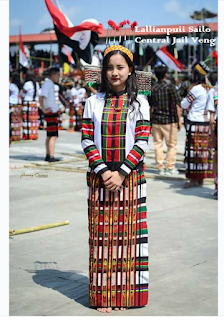 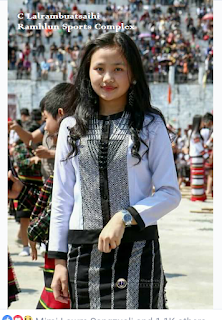 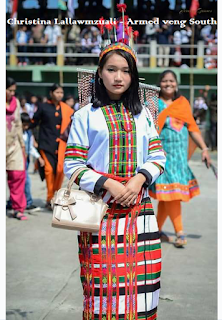 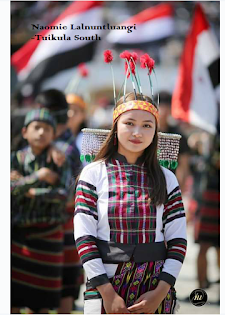 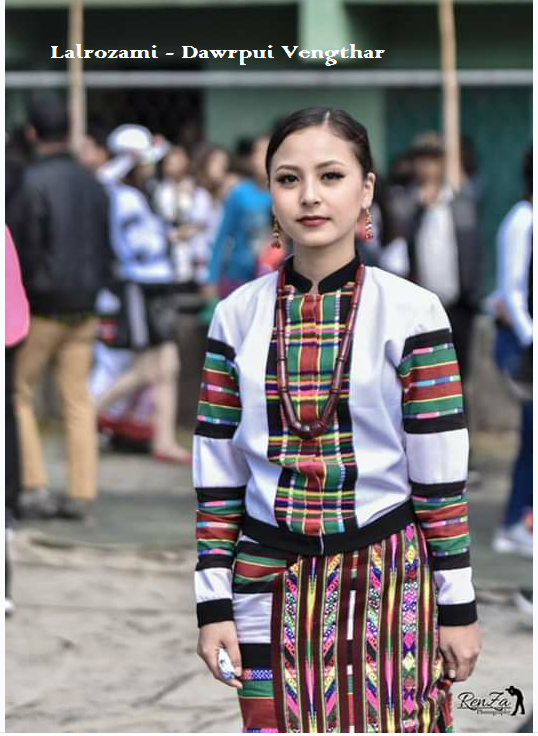 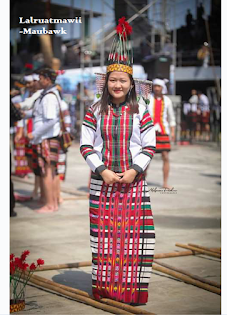 People from all walks of life clad in traditional attire thronged the streets of Aizawl and the festival venue, Lammual, was tastefully decorated as cultural dances, traditional games and music were held on the occasion. 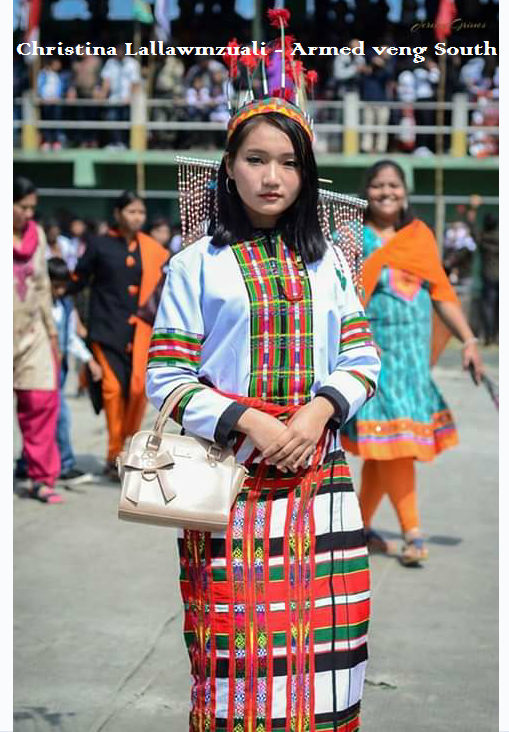 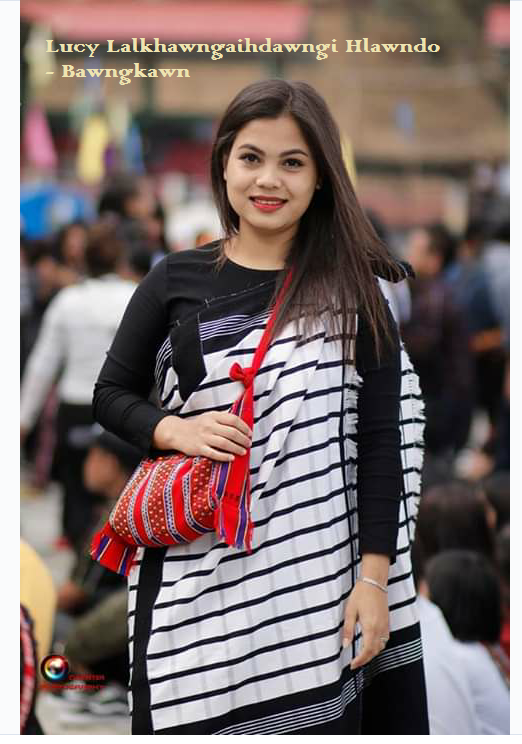 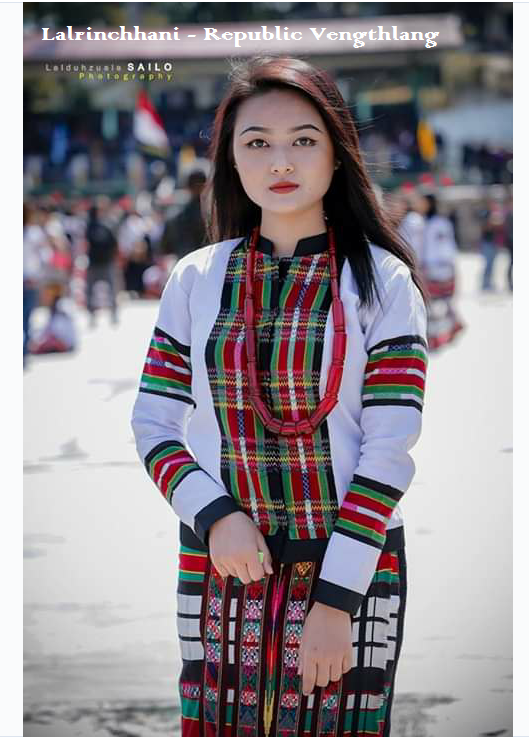 The modern-day Chapchar Kut is a blend of Mizo culture and Christianity. 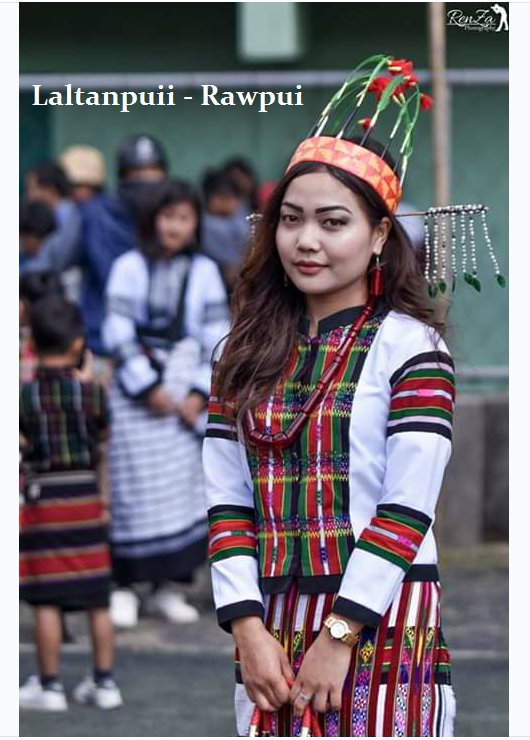 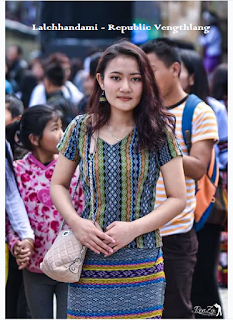 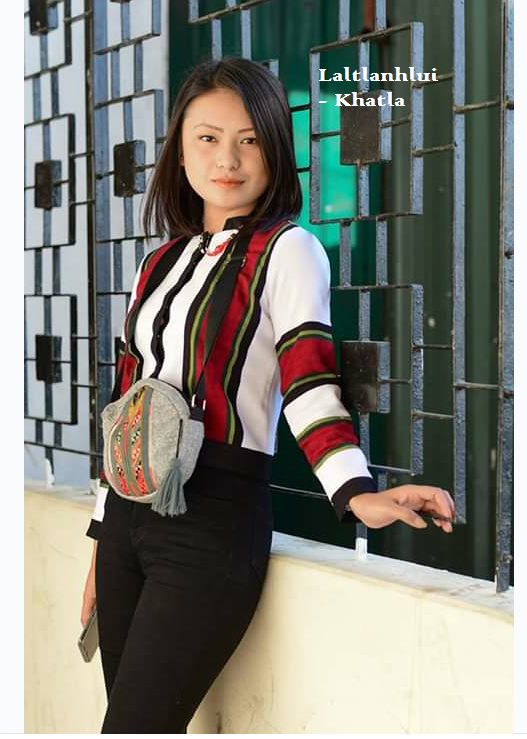 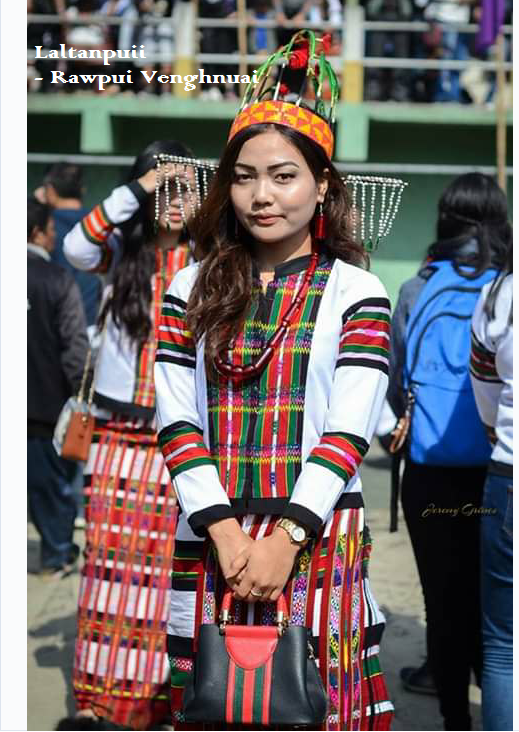 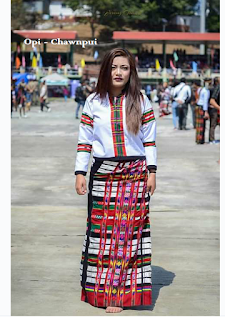 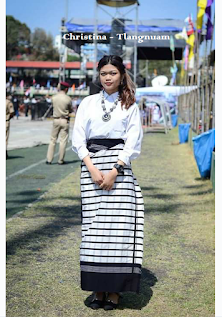 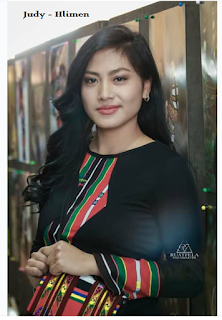 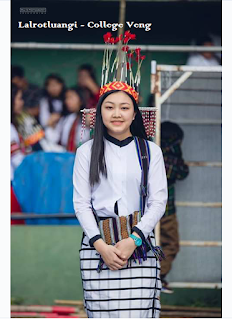 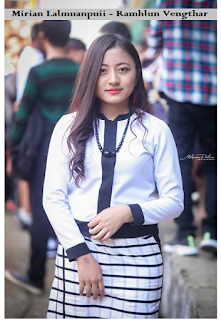 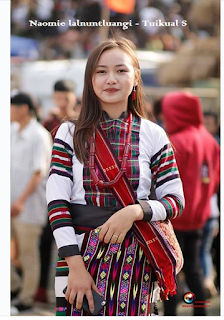 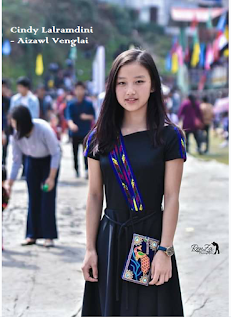 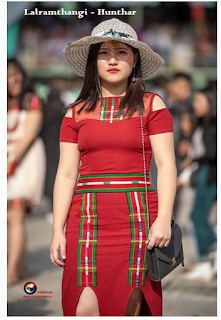 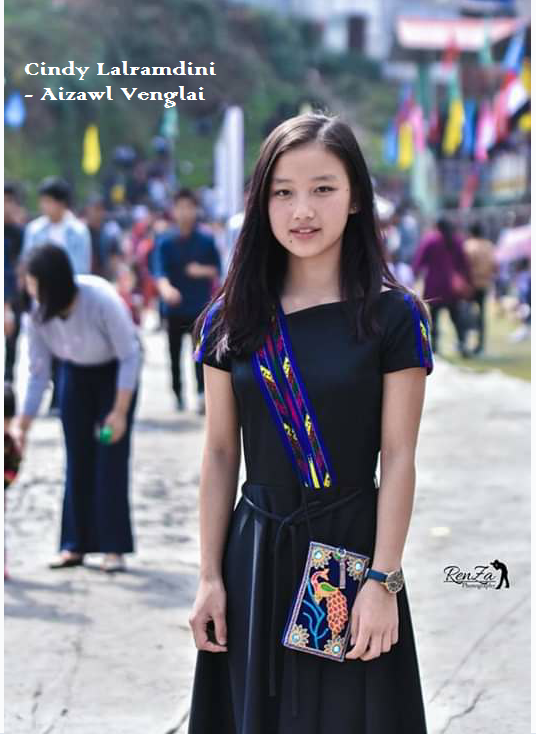 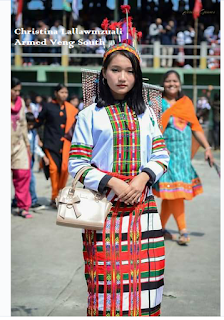 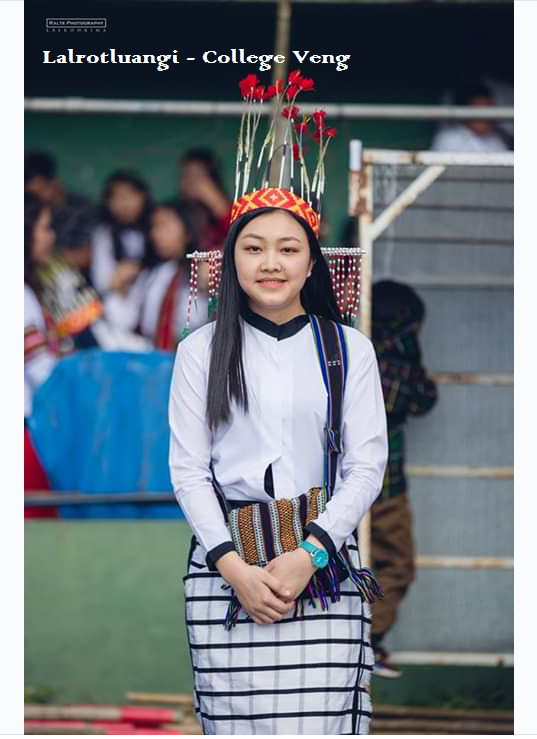 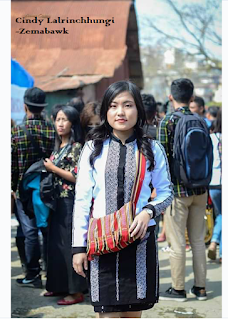 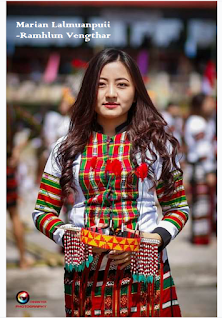 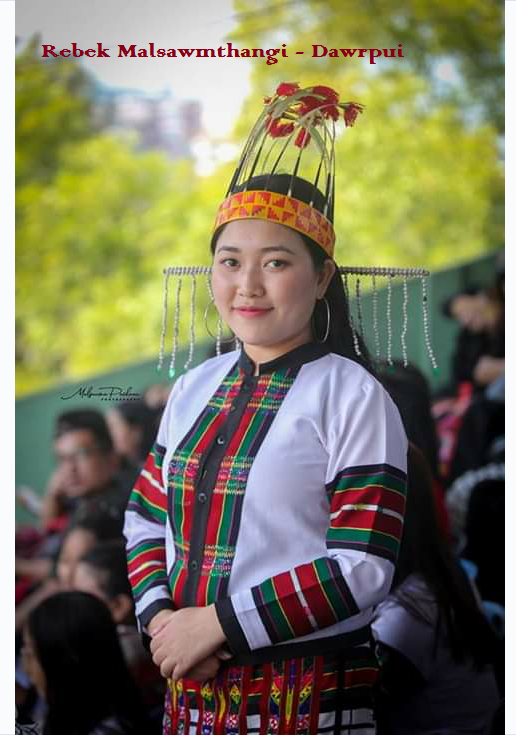 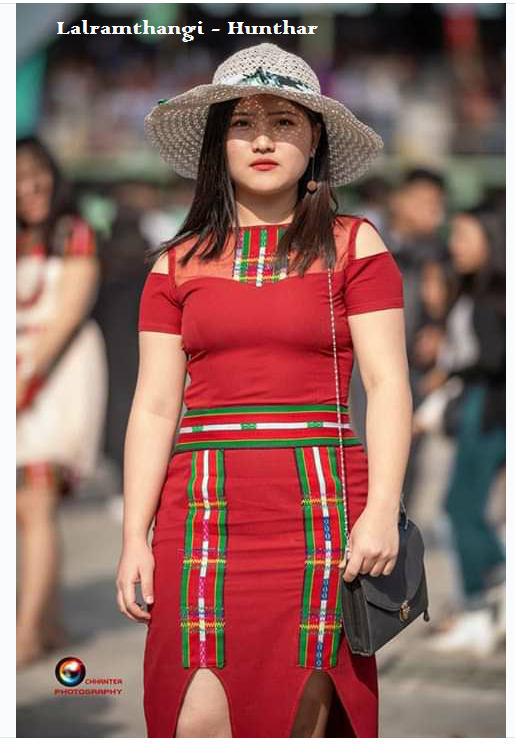 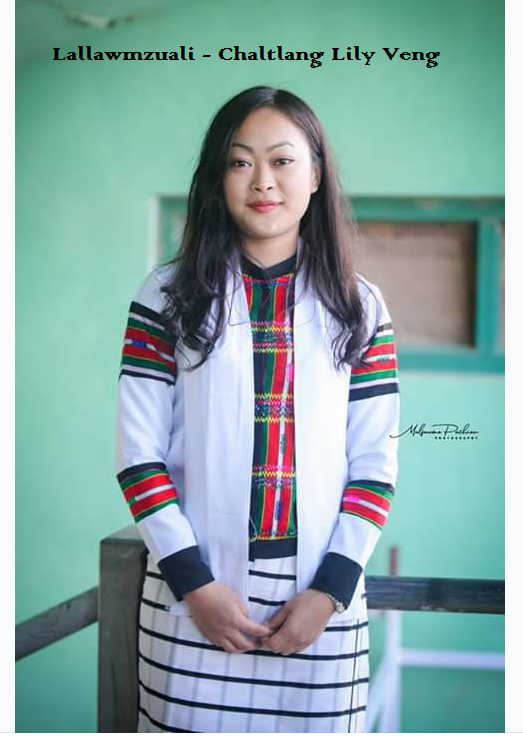 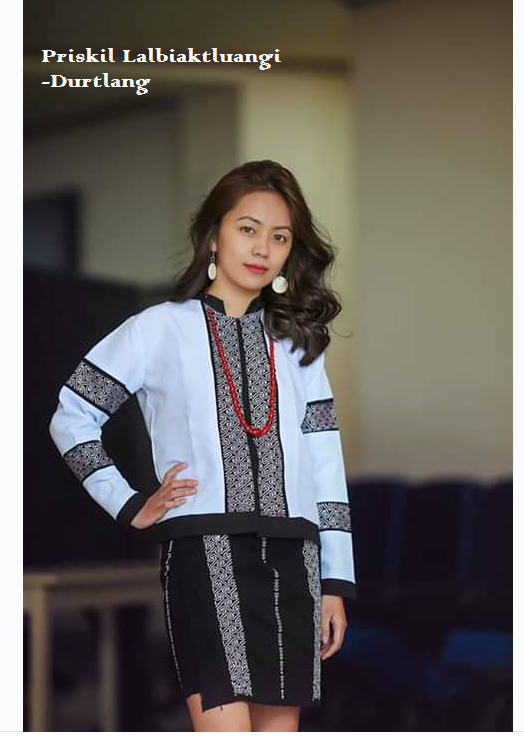 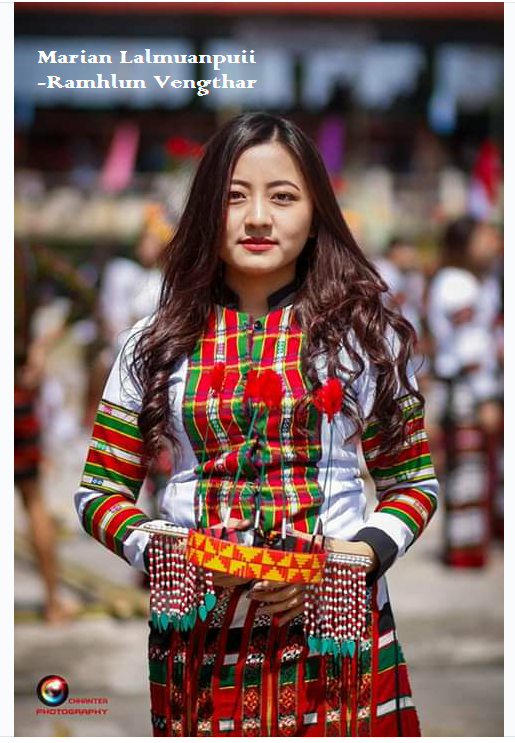 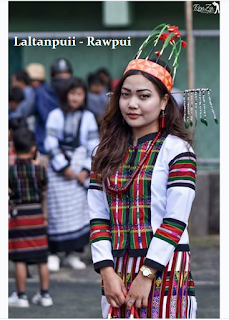 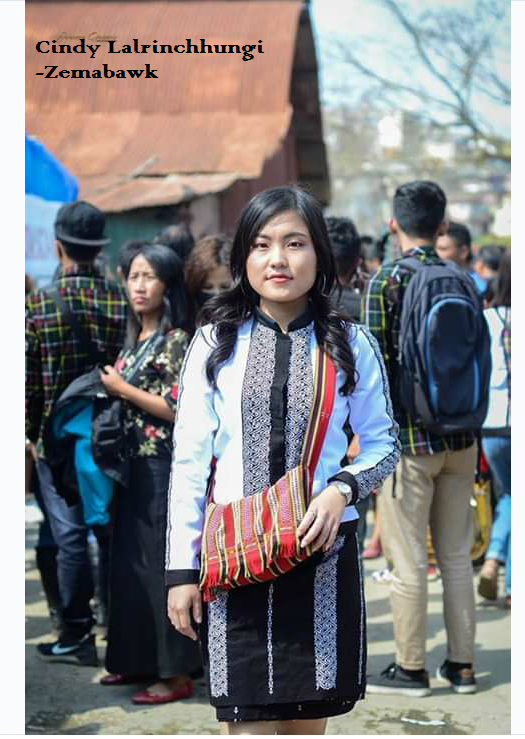 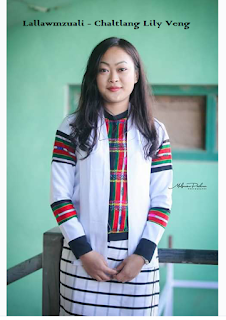 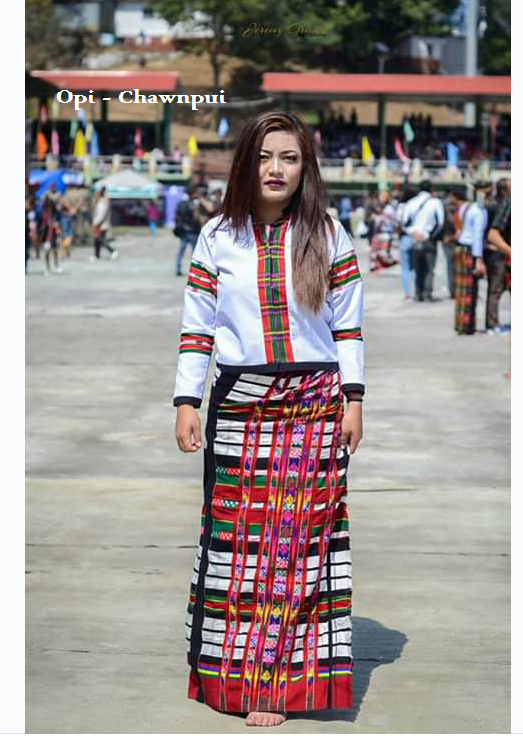 Mizo Photographers' Society has been conducting the selection of best Mizo Female on Mizo Attire or Miss Chapchar Kut 2019. 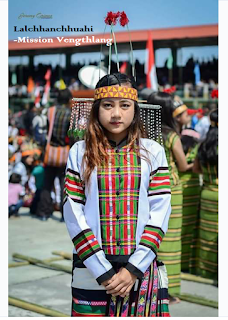 We've collected some of the NOMINEES for this title.